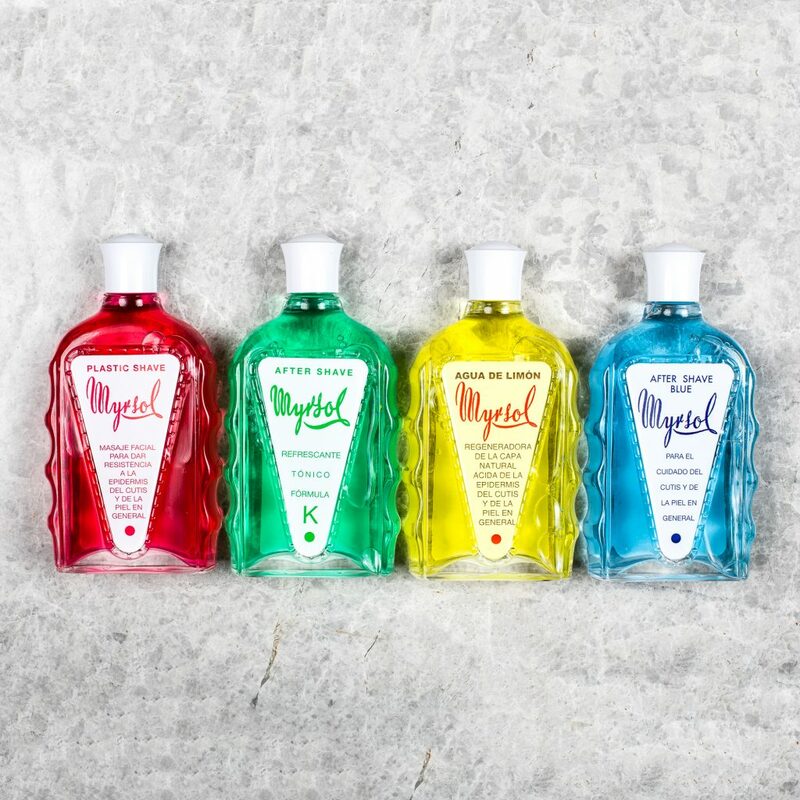 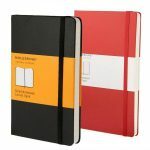 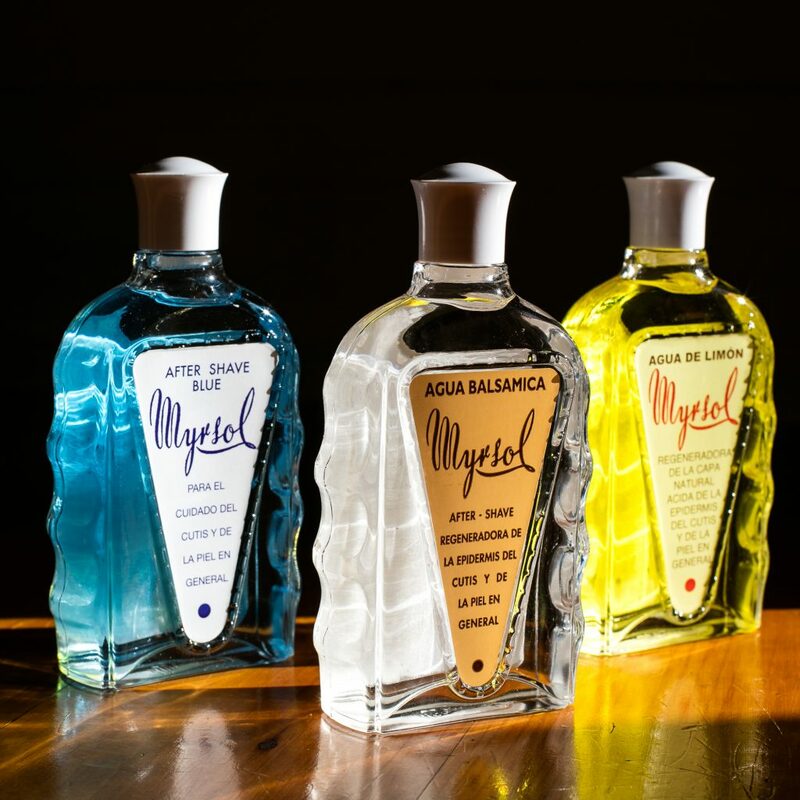 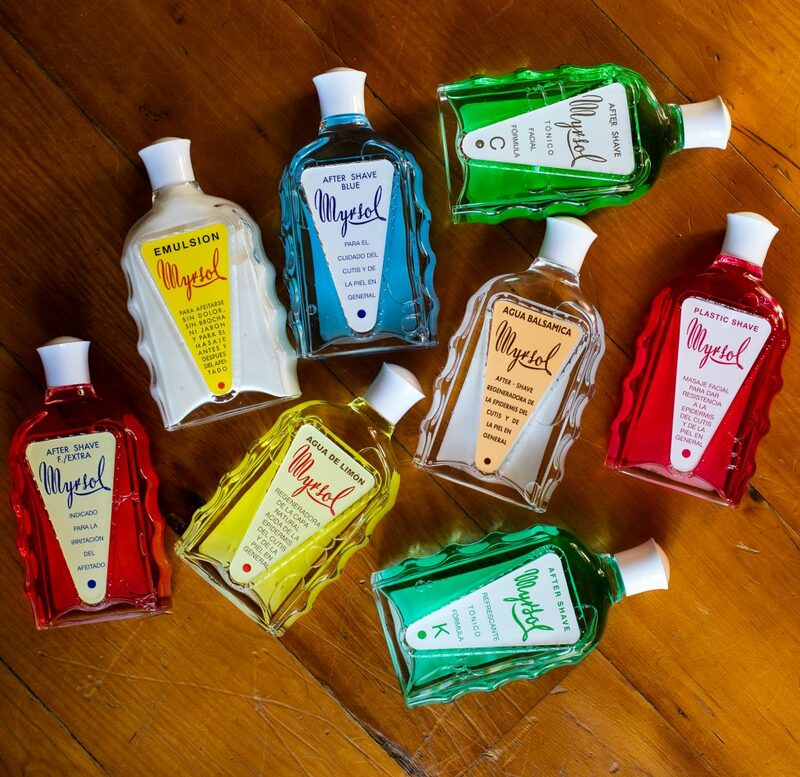 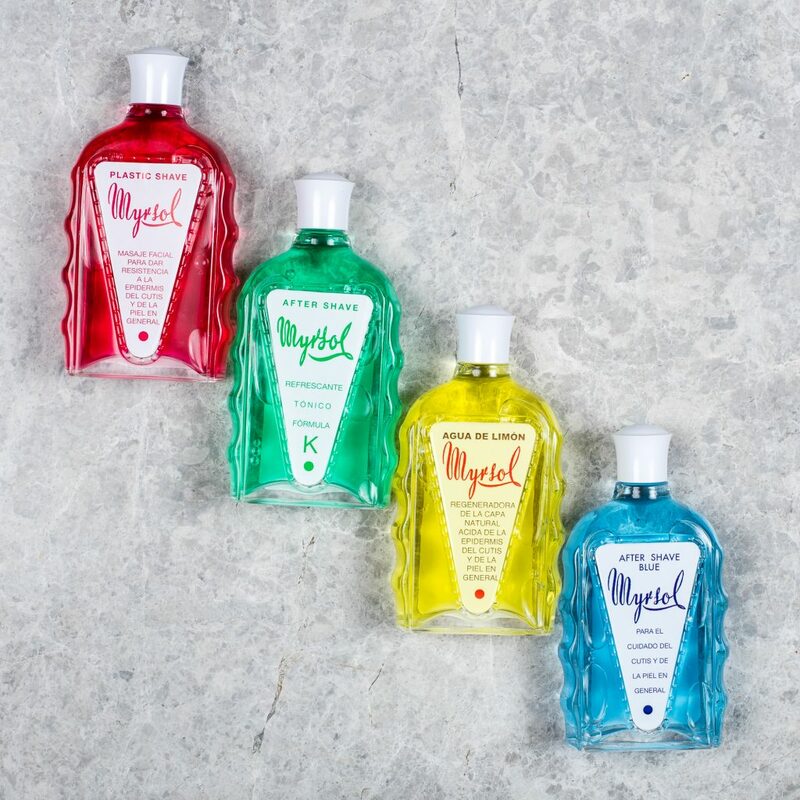 Miquel Solé Ricou founded Myrsol in the 1940’s in Barcelona, an independent entrepreneur working out of his home. 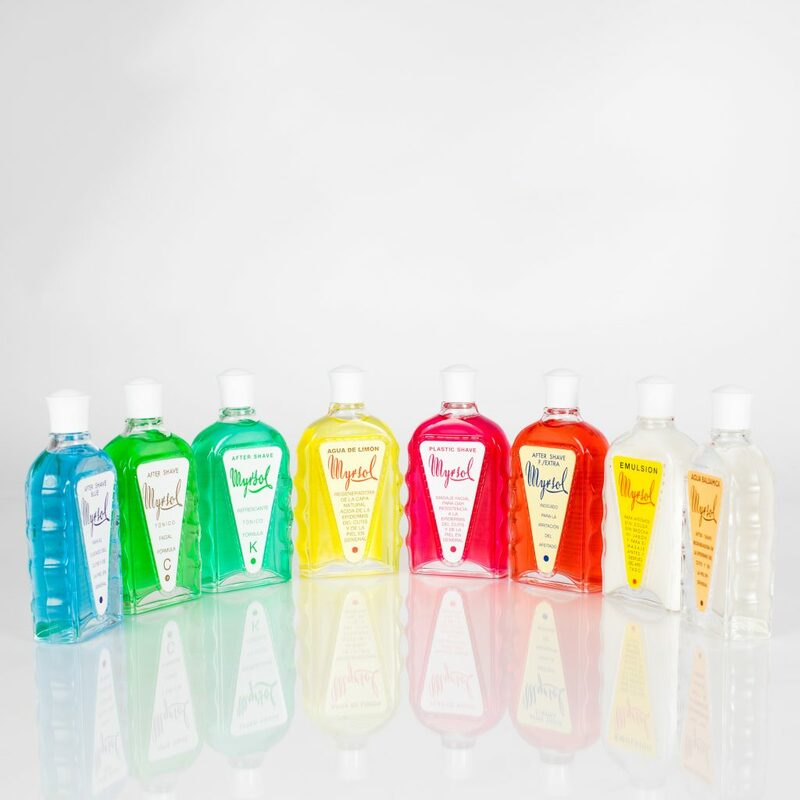 Once a barber, he wanted to create his own products for the salon, so he began to study chemistry to learn how to produce his own lotions. 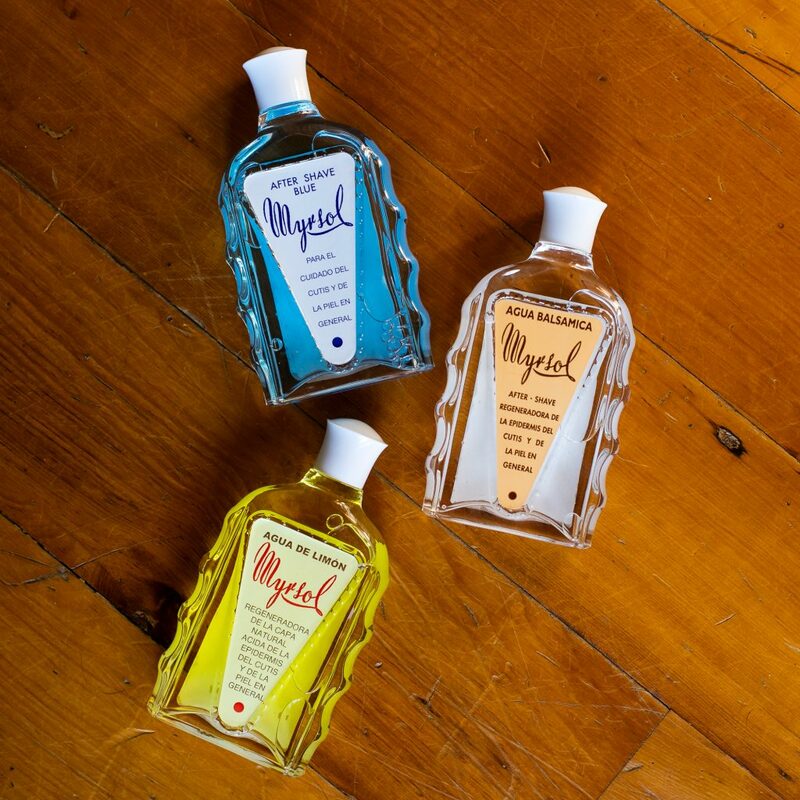 Self-taught, and buying quality ingredients, he created formulations to cater to each skin type. 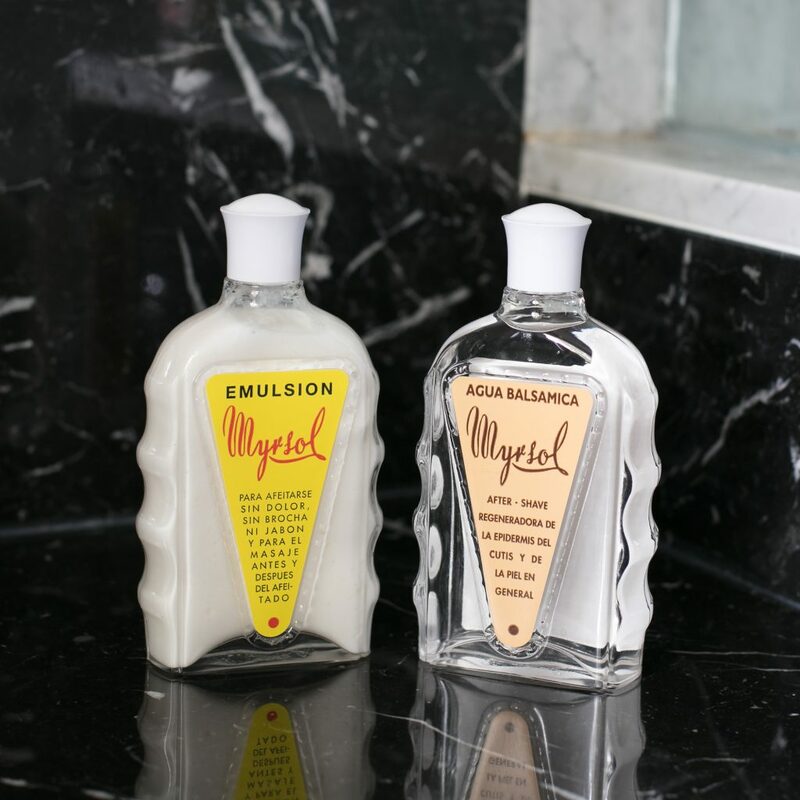 The brand “Myrsol” is an acronym of his name, although he chose to spell it with a Y instead of I. 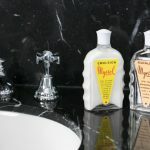 The famous art deco bottle of aftershave is his personal design and continues to be the defining feature of the brand. 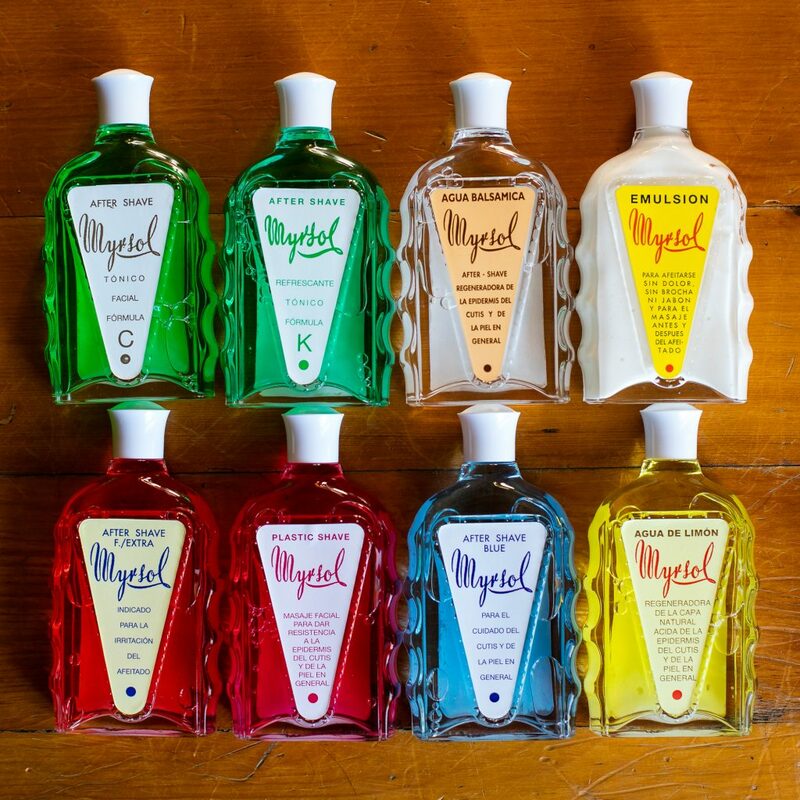 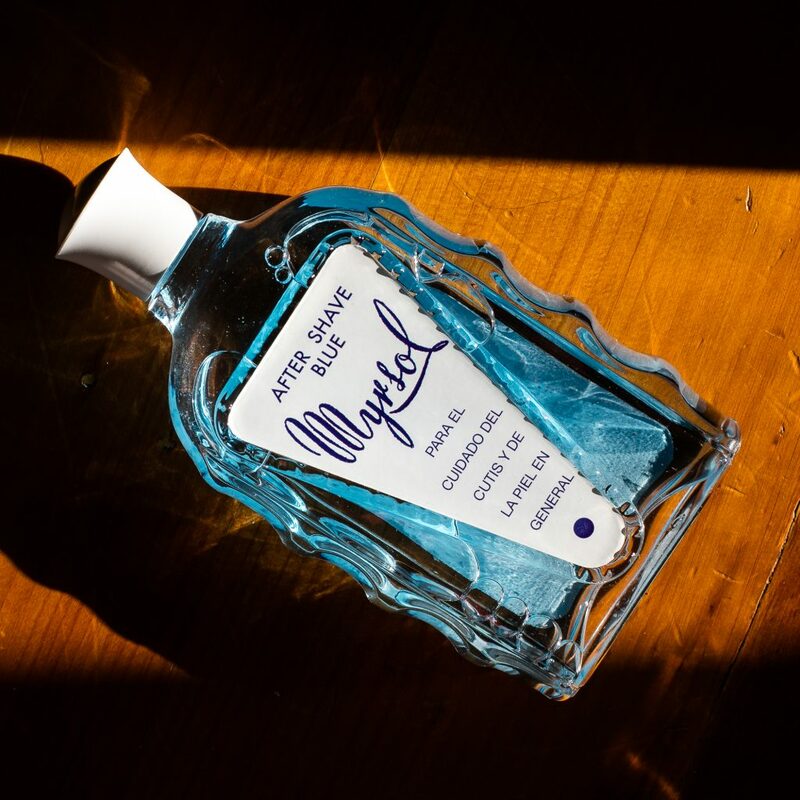 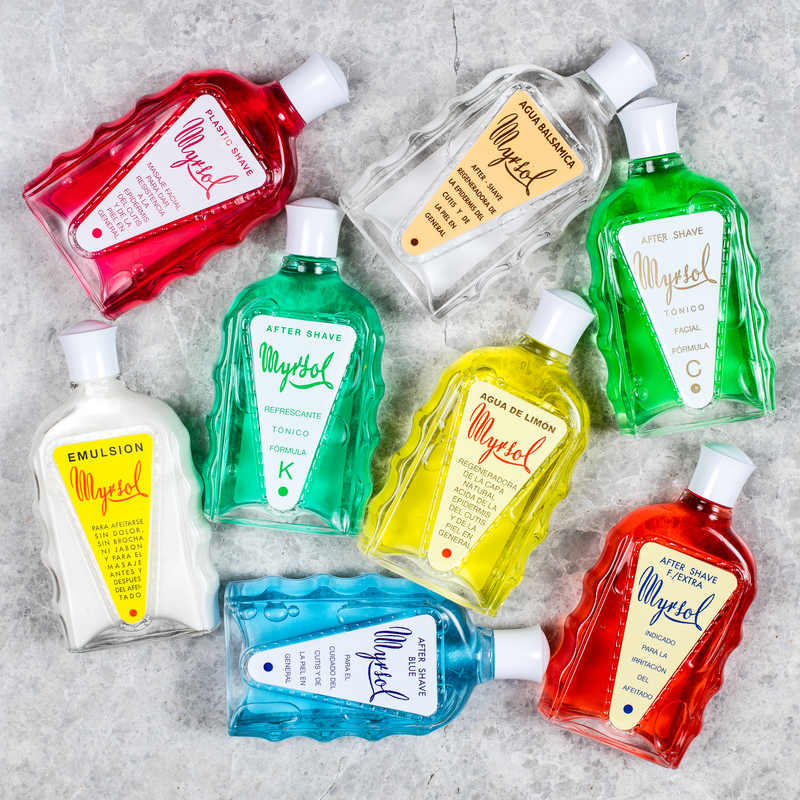 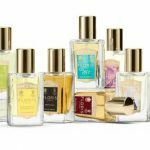 Myrsol’s operations remain in Barcelona, Spain where luxury perfumes and cosmetics products are crafted and shipped worldwide.